Have you streamed every season of your favorite British TV shows but still need your fix? BritBox might be the streaming service for you. BritBox is a streaming service that specializes in bringing British TV to the U.S. viewers. Admittedly, this isn’t exactly huge news to me, but I’m sure my wife would love this. Mrs. Buckler is a huge fan of British TV. From Downton Abbey to Peaky Blinders and more, she’s practically seen it all. I have a feeling that this is something she’d enjoy, so it’s time to learn a bit more about this new streaming service called BritBox. BritBox is the brainchild of BBC Worldwide and ITV. The two companies teamed up to make this service available to American lovers of British TV and British expats. 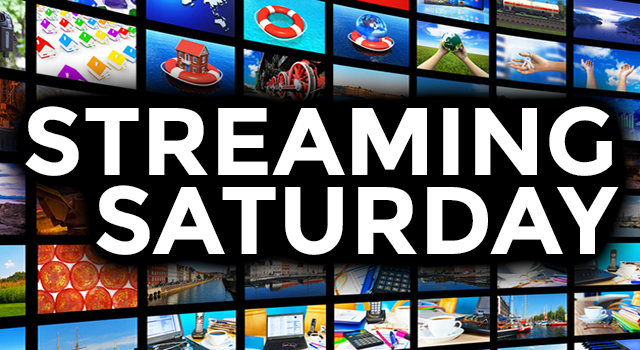 This new streaming service offers this ad-free, video on-demand (SVOD) service. Subscribers get all the British sitcoms, dramas, and series 24 hours after their UK broadcasts. BritBox is available on iOS, Android, Roku, Apple TV, PC, Macs, and Chromecast platforms. BritBox provides a wide variety of British drama, mystery, comedy, documentaries, and lifestyle programming. It’s a great way for American fans of British TV to see shows such as New Blood, Tutankhamun, and Moonstone, all of which isn’t available in the U.S. BritBox subscribers will also get to watch season premieres of Cold Feet and Silent Witness along with various popular British soaps. The moment I hard about BritBox, I passed the word to Mrs. Buckler. Would you be surprised to hear that she signed up for the streaming service’s free, seven-day trial? Me neither. I’ll spend the better part of next week watching the shows and seeing how BritBox operates in order to give you a more in-depth look into BritBox. If you’re an Anglophile who simply can’t wait that long, visit the BritBox website and try it out for yourself. Maybe we can trade notes in this column for avid streamers.